Slow Sugar had quite a busy 2016, seeing all kinds of blog love and essentially putting themselves on the indie-pop mag at large. Their first release of 2017 is the official remix of their debut track, “Hypnotic Love,” cut by emerging NYC DJ & producer Dulsae. The track soars with even more pop goodness…even if you thought there couldn’t possibly be any more in the song. It’s a dancefloor banger, and you should listen to it immediately. 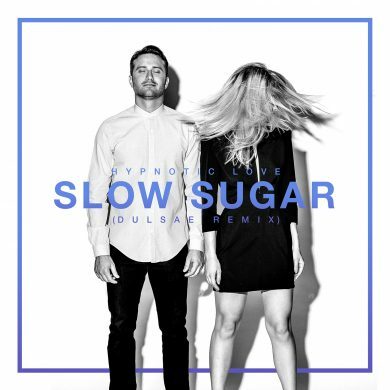 Check out the remix below, and be sure to keep up with Slow Sugar on Facebook, Twitter, and Soundcloud.